The June Rating Analysis is now published and there have been some significant milestones this month as expected. 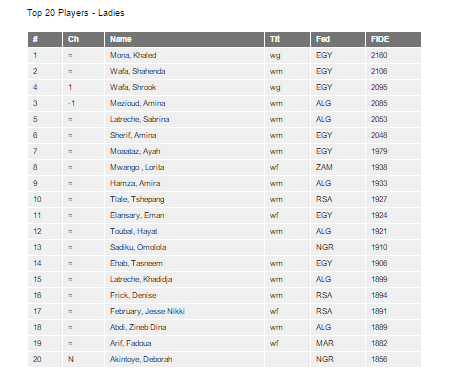 Mali, Dijibouti, Eritrea and South Sudan all entered the rating list this month after players from these countries participated in the Cote D'Ivoire Invitational and the Zone 4.2 tournament in Tanzania. On the ladies side, Marie Faustine Shimwa became the first female player from Rwanda to secure a FIDE rating! 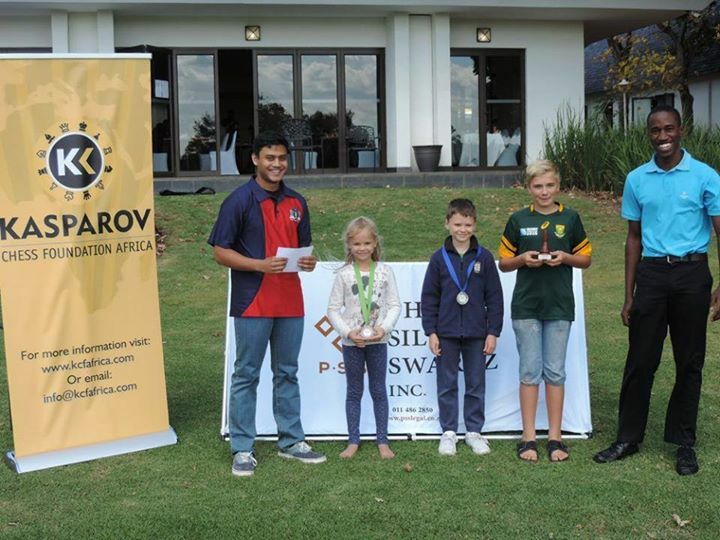 Amongst the top male players, FM Fy Rakotomaharo continues to make progress and has risen to number 3 in Africa after recording a perfect 9/9 in the French Cadet Championships! Fy will be playing an exhibition match against GM Maurice Ashley during the Madagascar Open in July and we look forward to watching this match with great interest! 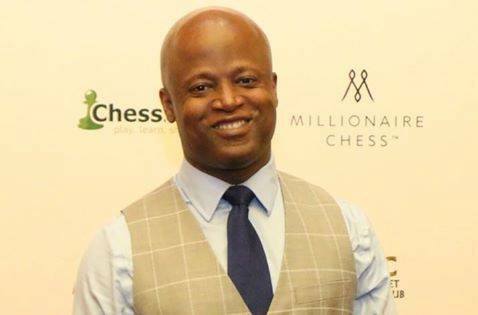 KCF Africa wishes to announce that we will sponsoring an African tour in July be GM Maurice Ashley, one of the lead commentators for the Grand Chess Tour and the driving force behind the annual Millionaire Chess tournament! GM Ashley made history when he became the first African - American Grandmaster in the annals of the game. He has since managed to translate his love of chess to others as a national championship coach, world-class commentator, tournament organizer, author, iPhone app designer, puzzle inventor, and motivational speaker. He is best known for his work commentating on the biggest chess events in the world including the World Chess Championships, the US Chess Championships and the legendary Man vs. Machine matches between Garry Kasparov and IBM’s Deep Blue. In recognition for his immense contribution the game of chess, he was also recently inducted into the US Chess Hall of Fame! 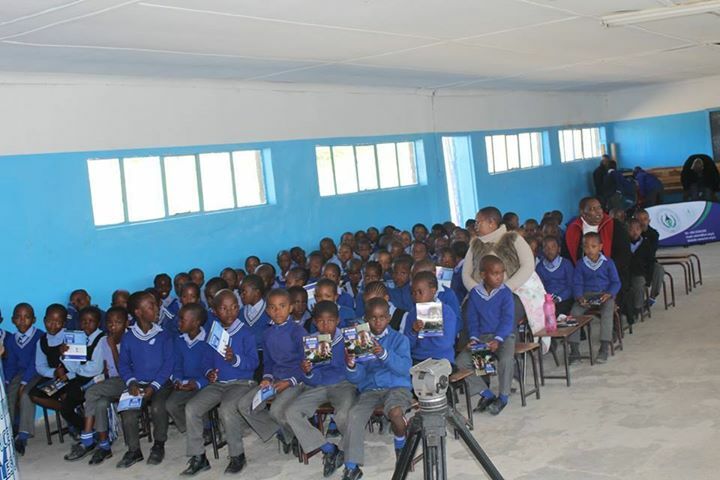 His tour schedule will include stops in Kenya, South Africa and Madagascar and will include engagements linked to the Millionaire Chess Satellite tournaments in both Kenya and South Africa in July. 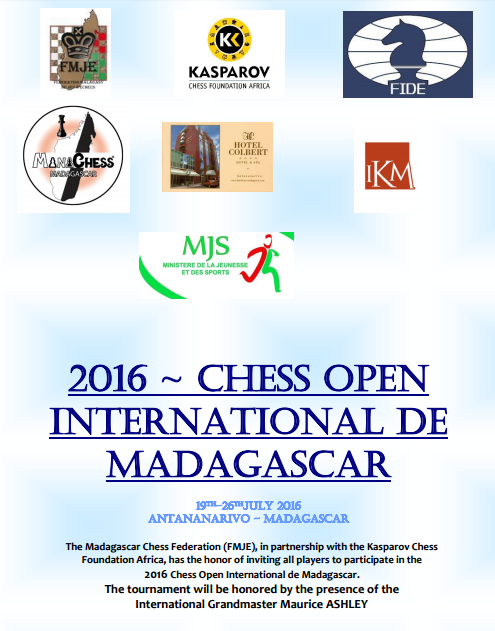 He will end the tour in Madagascar where his activities will revolve around the 2016 Madagascar Open! 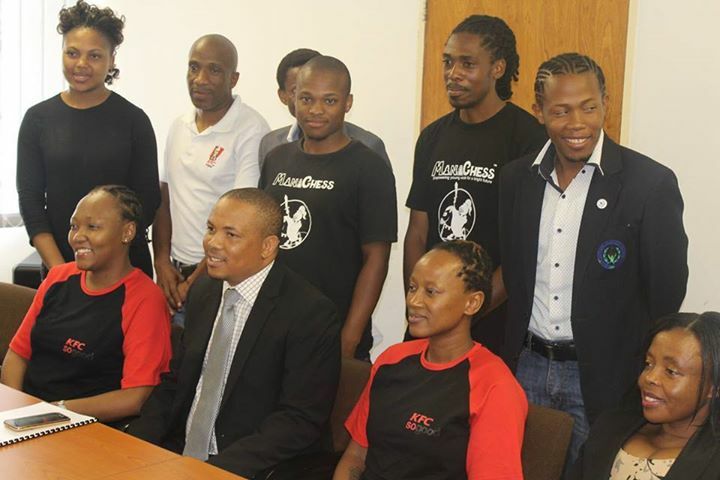 He is also expected to conduct exhibitions and visit some local school programs during the 3 week tour schedule. 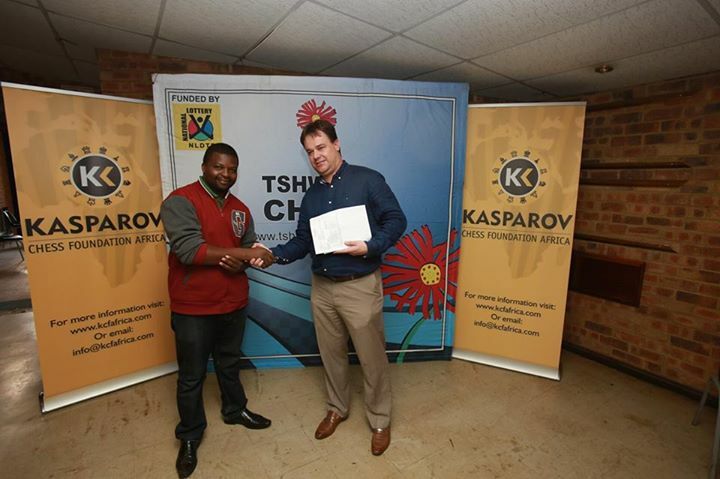 The Kasparov Chess Foundation Africa is delighted that GM Ashley has agreed to visit our continent and we look forward to the involvement of local corporates who will hopefully support aspects of his tour itinerary whilst he is in each country. 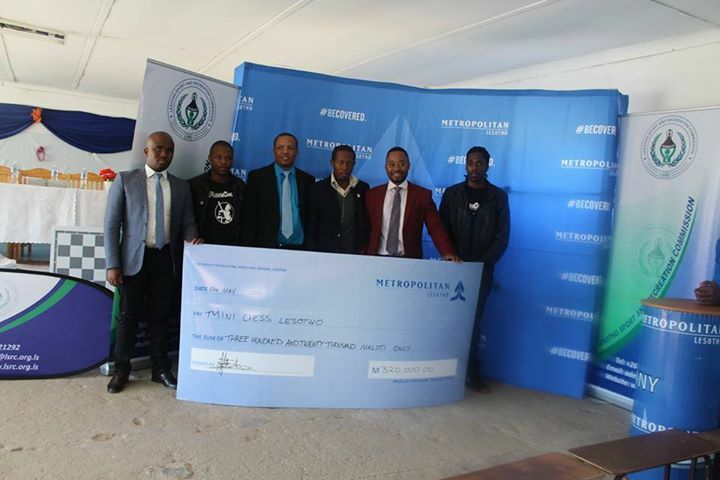 We would like to congratulate the team at MiniChess Lesotho who have just secured two fantastic corporate sponsorship deals from Metropolitan Lesotho and Kentucky Fried Chicken Lesotho. 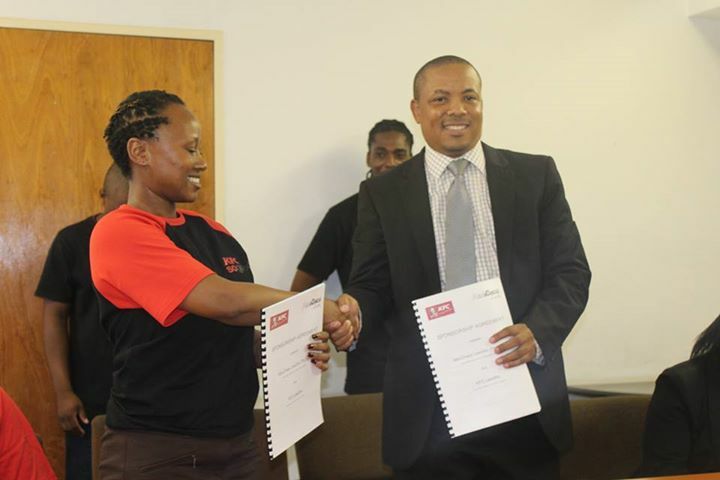 These two companies have seen the value that the MiniChess program is delivering in the country and have each agreed to sponsor 5 schools during the course of the 2016 academic year. 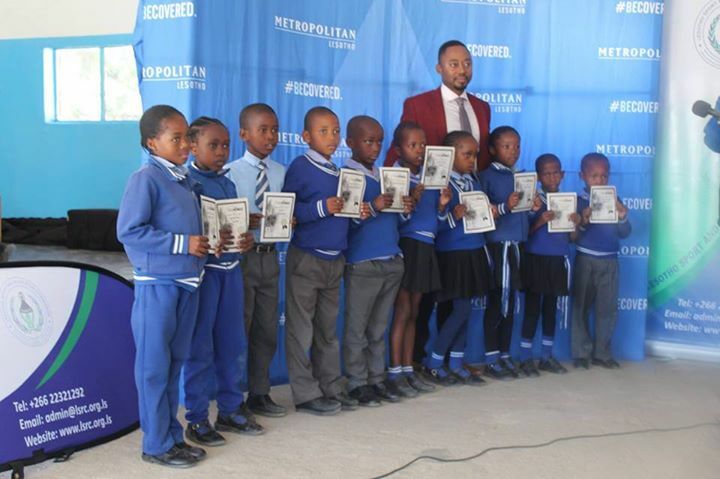 Thanks to the support they have provided, the MiniChess program will be expanding in Lesotho and is reaching more than 2,000 learners this year. We wish to thank both companies for their willingness to provide the substantial funding commitments that is required to make this possible. 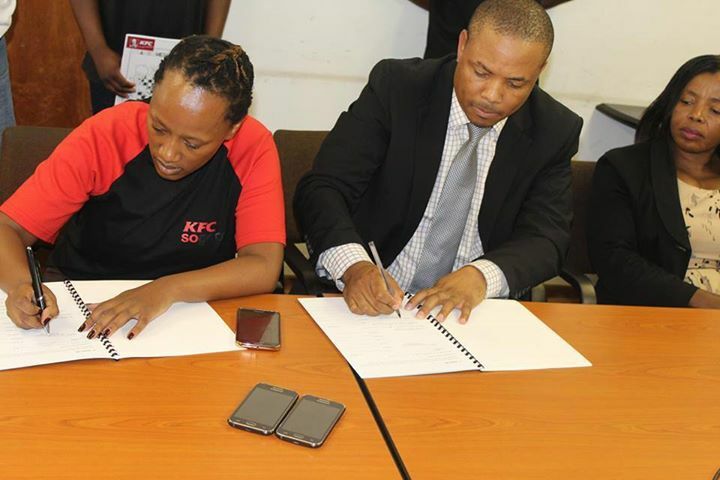 We welcome their ongoing participation in the program and thank them for their willingness to partner with MiniChess and KCF Africa to bring the benefits of the game to thousands of learners across the country. 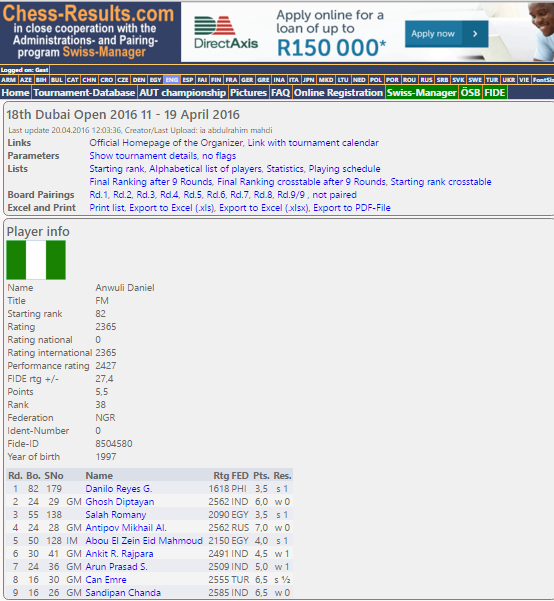 The FIDE Rating List for May has been released but has not seen many significant changes this month. One major positive development was the inclusion of Liberia for the first time as 3 Liberian players successfully secured the countries first ratings following the Zone 4.2 tournament held in Ghana. Amongst the top 20 players, the biggest climber was FM Fy Rakotomaharo who moved up to 9th place in Africa after scoring a perfect 9/9 in the French Cadet Championships and increasing his ELO to 2437. Fy is now within 10 points of becoming the highest ranked junior in Africa as he closes in on IM Adam Fawzy from Egypt who currently holds this spot with a rating of 2447. 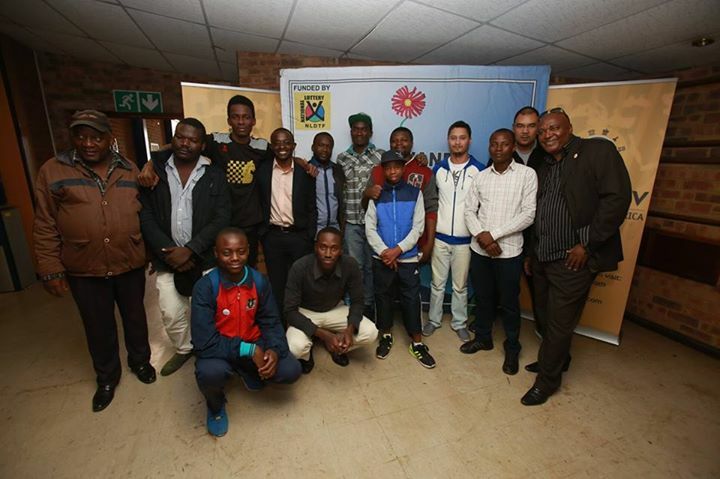 June promises bigger changes with a number of the African zonal tournaments as well as the recent KCF Africa events held in both Abidjan and South Africa due to be rated next month. 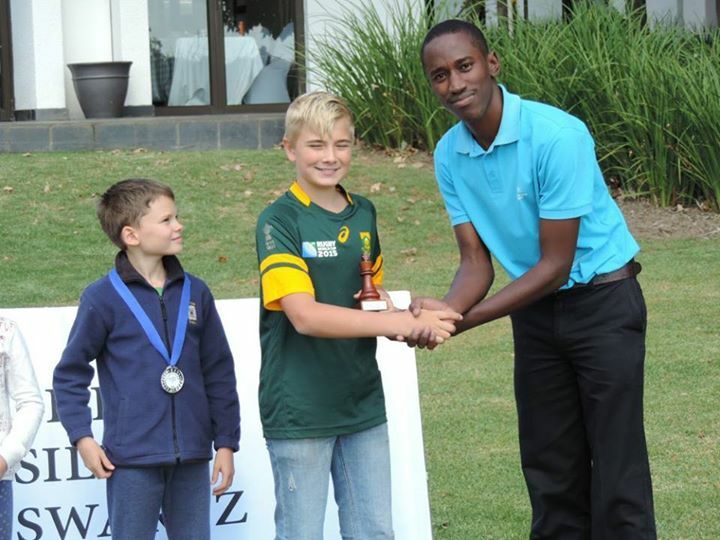 The 2016 Capablanca Open came to an end yesterday and saw IM Daniel Jere from Zambia secure a well deserved victory with a score of 6.5/9 in the IM section of the tournament. Daniel played exceptional chess during both the PSS and Capablanca tournaments and richly deserved his victory which earned him in excess of $1000 in prize money across the two tournaments. 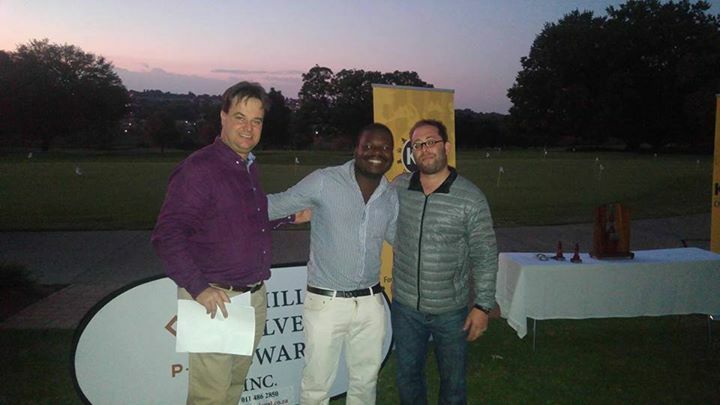 IM Richmond Phiri (ZAM) also played well and ended clear second on 6/9 whilst 3rd place was shared between FM Calvin Klaasen (RSA), IM Donovan van der Heever (RSA) and IM Andrew Kayonde (ZAM) who all scored 5.5/9. The format of the event has once again proven to be highly successful and we are pleased to have been able to support this event for the past 5 years now. 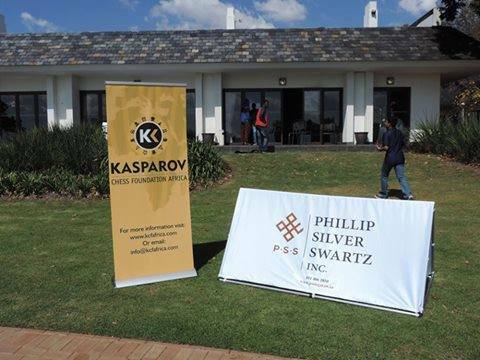 We specifically want to thank Phillip Silver Swartz Incorporated, Waterkloof High School, Chess24.com and the entire team of organizers, arbiters and officials who made this special tournament possible again this year. Remaining games are at 4pm daily (GMT +2) other than Saturday which sees games at 10am and 4pm as well. The 2016 PSS Rapid and Blitz tournament exceeded many expectations and ultimately saw the top Zambian players dominate the field. 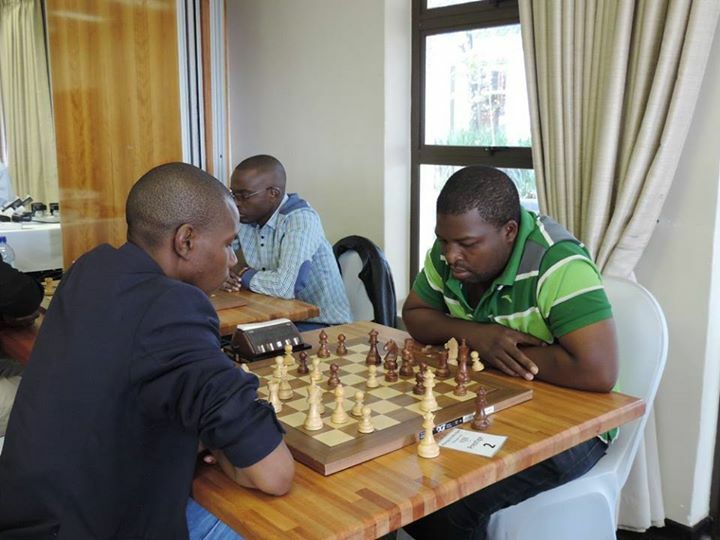 A tightly contested Rapid tournament ended in a three way tie on 8/10 with IM Chitumbo Mwali emerging victorious on tie-break ahead of IM Daniel Jere and IM Rodwell Makoto. 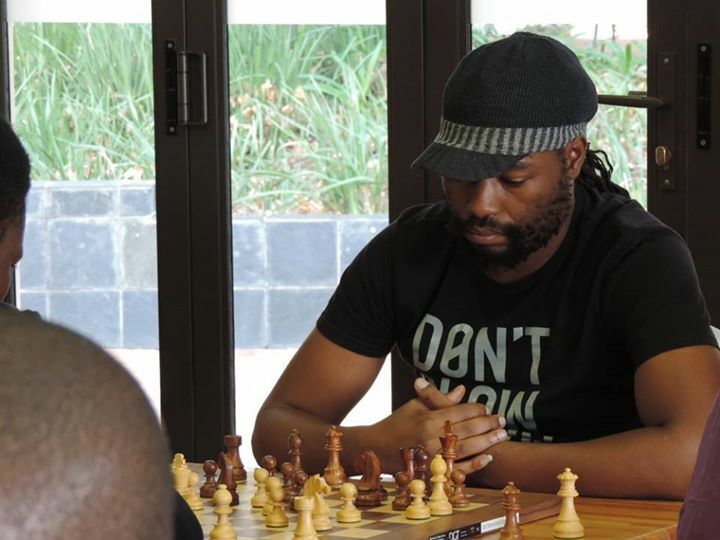 The Blitz event also went down to the very last round with IM Daniel Jere finally emerging victorious with a score of 8.5/10 ahead of IM Rodwell Makoto (8) and FM Andrew Kayonde (7.5). The trophy and title of champion for this inaugural event were hence presented to IM Daniel Jere who scored and incredible total of 16.5/20. What made this fete even more incredible is that Daniel recorded this performance after spending almost 28 hours in transit from Lusaka and after missing the 1st round of the rapid tournament! 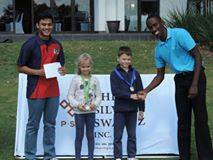 The classic section was won in fine style by IM Kudzanai Mamombe from Zimbabwe whilst the Junior Rapid tournament was won by Rogan Scullard. 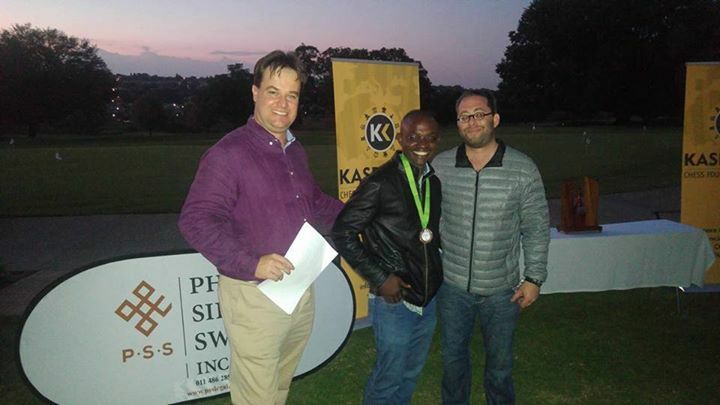 Hosting the tournament at the Royal JHB and Killarney golf course turned out the be an inspired decision as the course offered excellent facilities which helped enormously to set the tone for the tournament. 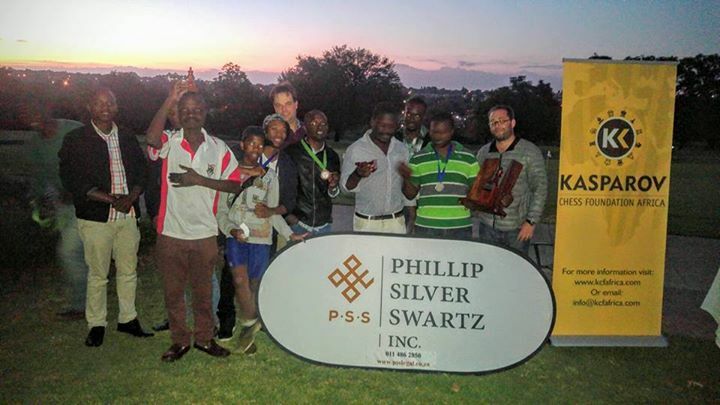 We also wish to thank Mr David Swartz from Phillip Silver Swartz Inc. without whom the event would never have been possible! 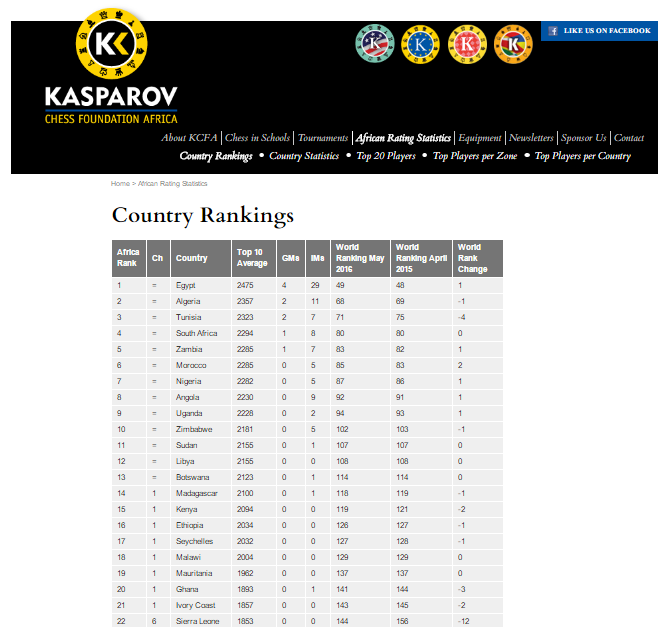 The final standings and results from all sections are now posted at http://www.chess-results.com/tnr216511.aspx?lan=1! Today has seen 7 rounds of action in the Prestige Rapid 7 as well as 3 in the Classic section at the PSS. 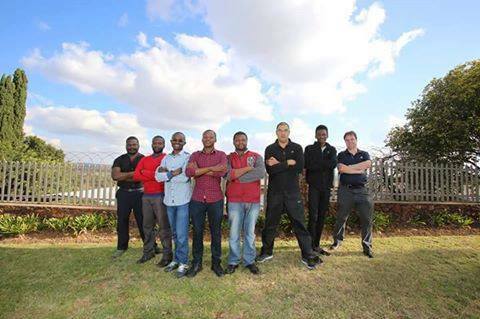 The live broadcast will resume tomorrow at https://chess24.com/en/embed-tournament/pss-rapid-2016#live starting from 9am South African time (GMT +2). 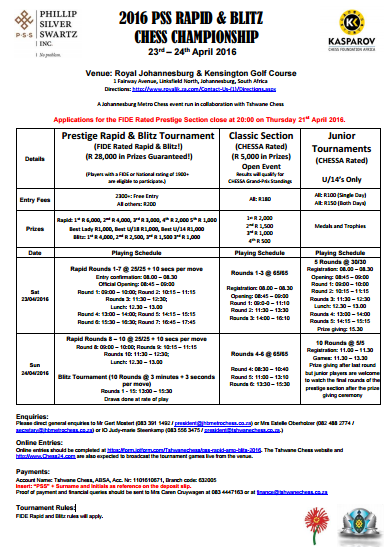 Tomorrow sees the conclusion of the rapid event followed by 10 rounds of Blitz in the afternoon. IM Daniel Jere and IM Rodwell Makoto currently lead the standings with 6/7 each. The classic draw for round 4 is also available at the same link. 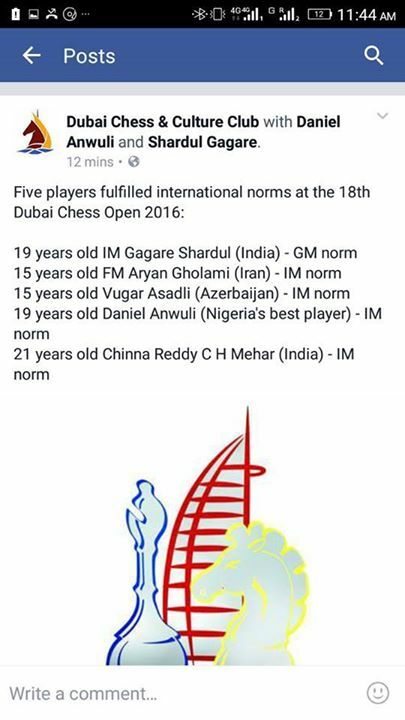 KCF wishes to congratulate FM Daniel Anwuli who secured his second IM norm with a full round to spare at the 18th Dubai Open which concluded in Dubai yesterday. Daniel faced 6 different GM's during the course of the event and beat GM Ankit Rajpara and GM Arun Prasad on his way to securing the title norm result. In addition to securing his 2nd norm he also gained 27 rating points and his live rating now stands at 2367. 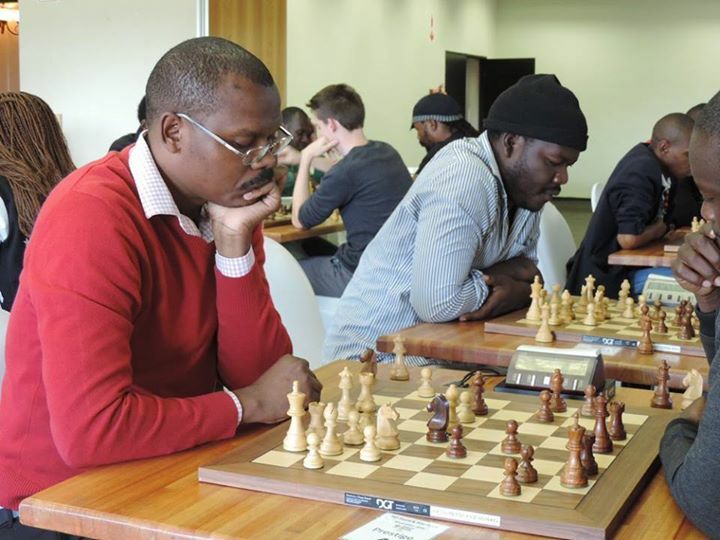 He will now be looking to secure his third and final norm when he competes in the Capablanca IM Norm section in Pretoria at the end of the month. 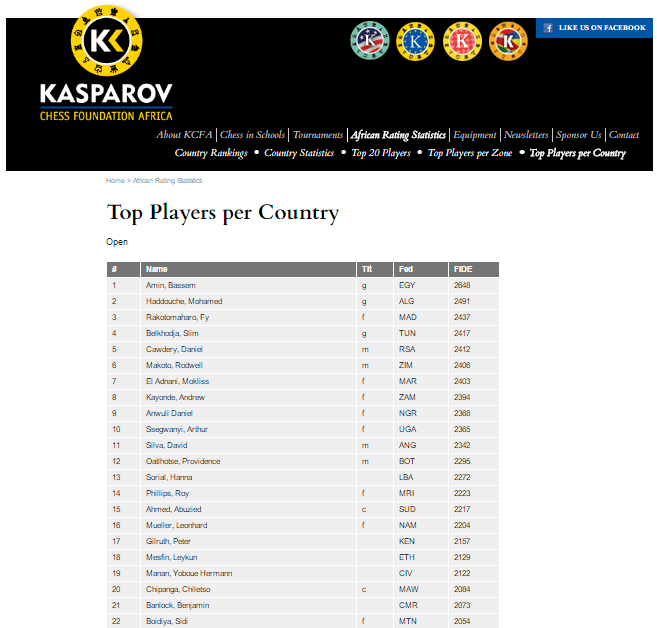 Before Capablanca, he will also be featuring in the PSS Rapid and Blitz Open as part of a very busy chess period which sees him compete in no less than 33 FIDE rated classical games, 10 rapid and 21 blitz games within a 40 day period! 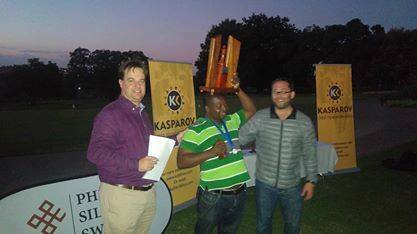 We wish him well at the remaining tournaments in South Africa as part of his ongoing chess journey! 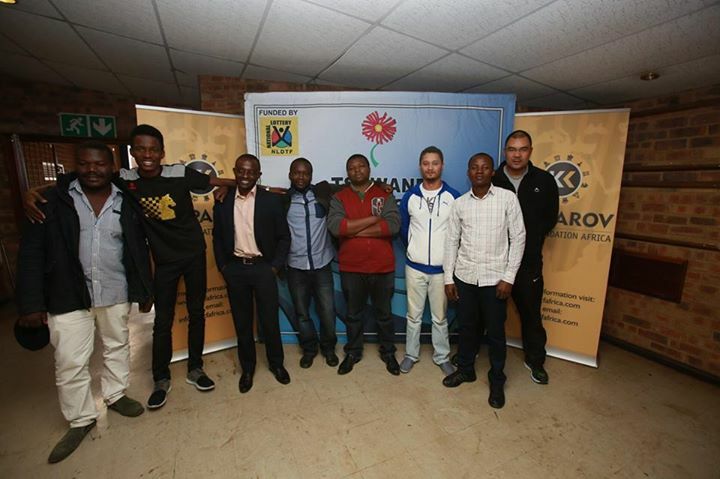 Entries for both the PSS Rapid and Blitz and Capablanca Chess Festivals are coming in steadily and both events have attracted many of the top players from across the Southern African region. 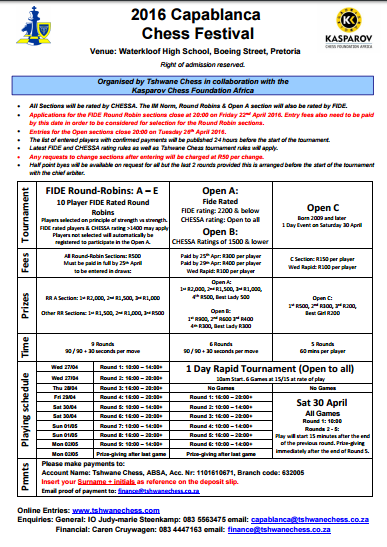 Players intending to participate at Capablanca are asked to specifically take note of the change of venue as the tournament will now take place at Waterkloof High School in Pretoria and not at Supersport Park as previously advertised. The average rating of this section is well over 2300 which will make the section one of the top events on the African continent this year. All the key games from both PSS and Capablanca will be carried on Chess24.com. Players still wishing to enter both events are encouraged to do so asap. 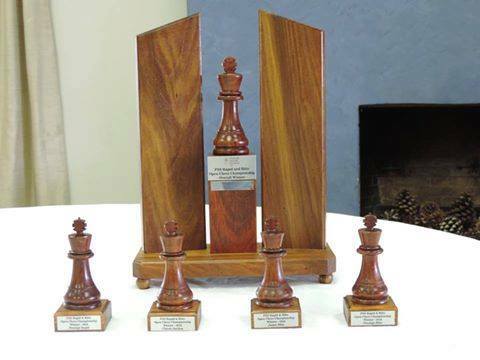 Entries should be effected via the links at http://www.tshwanechess.com/tournaments-events/ with payments made to the relevant bank accounts as indicated on the entry forms.